Update 2017: Forget Disk2VHD, there is something much better. Check out BackupChain and its P2V, V2V, and V2P features. 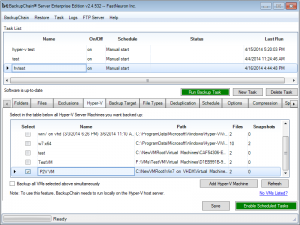 It offers VHD, VHDX, VMDK, and VDI formats as source and target virtual disks. 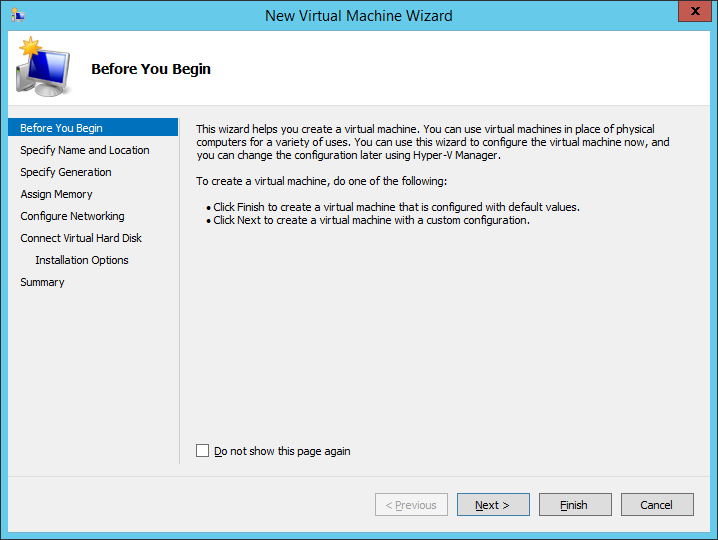 Converts several disks and runs as a task automatically if you want…and much more! 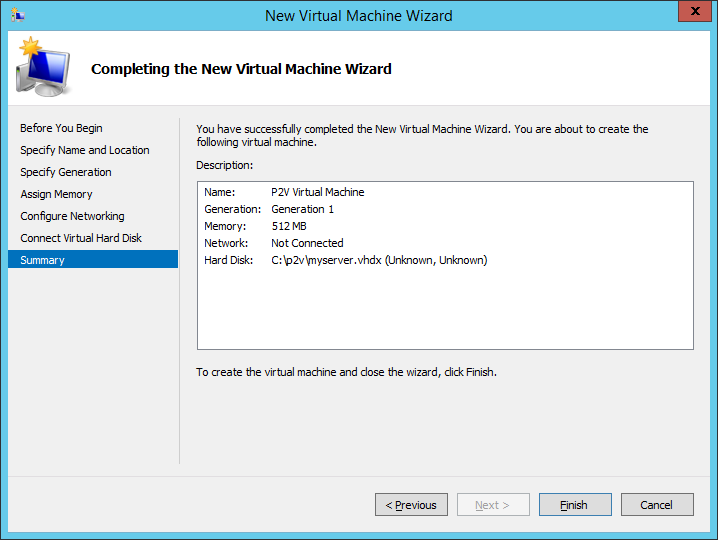 Physical to virtual P2V Hyper-V conversion for Hyper-V Server 2016 (and older versions) can be done in just a couple of simple steps. 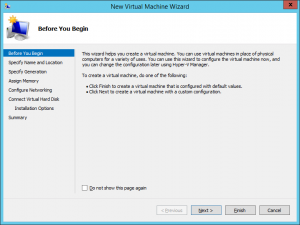 Converting a physical machine to a virtual machine may be done “live” using the VSS (Volume Shadow Copy Service). 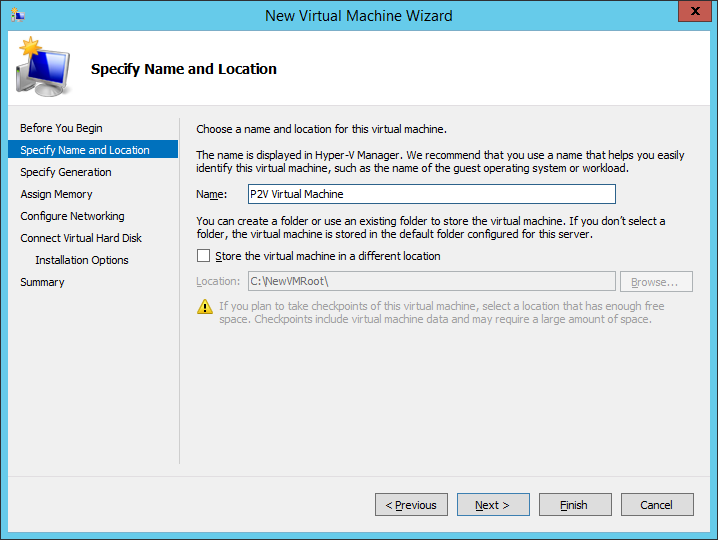 A common tool provided by Microsoft, though a little primitive and buggy, is Disk2VHD available here. 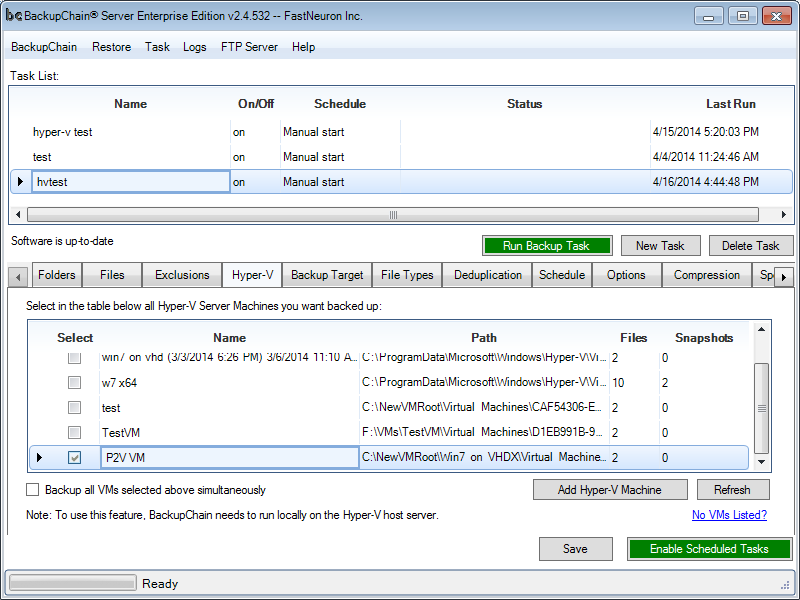 The screen shot below shows a typical setup where you would select all necessary partitions on your server for P2V conversion. The physical hard drive will then be converted into a single VHDX file for each physical disk. 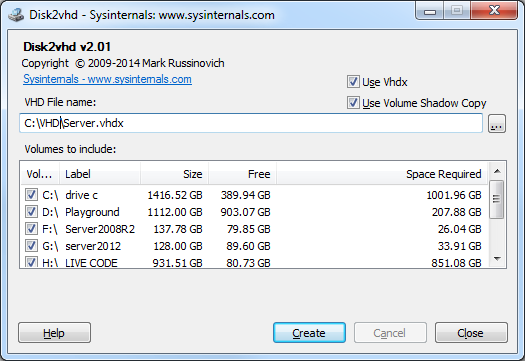 The great thing about VHDX is you can grow beyond 2TB, which is the limitation of the VHD virtual disk format. The asterisk (*) includes all drives automatically; otherwise, enter the drive letters separately. 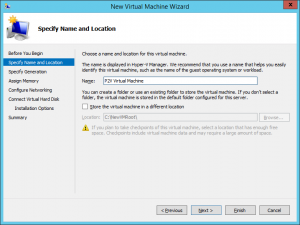 Now basically we follow the common steps required of setting up a new VM in Hyper-V Server 2012 / R2 when only a VHDX file is present. At the very least all you need is the VHDX file with the operating system on it. All other settings may be entered manually at any time. 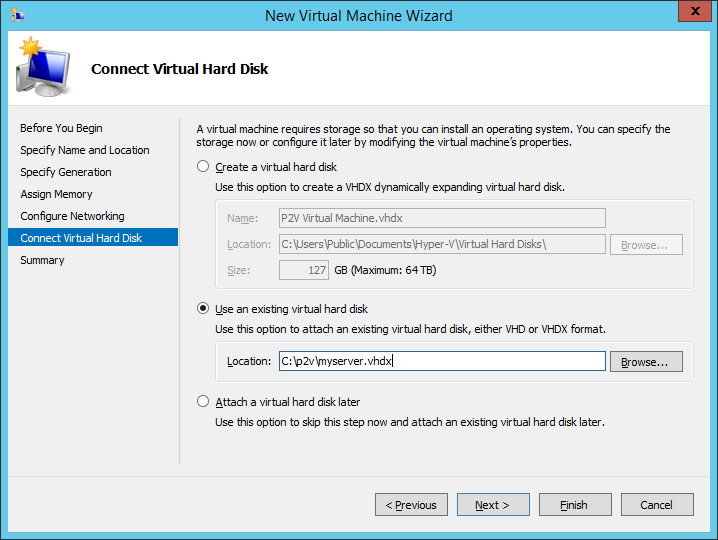 Disk2Vhd is a basic, primitive, but easy to use tool for P2V Hyper-V (physical to virtual) conversions of servers and PCs. 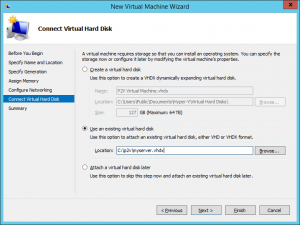 The VHD and VHDX files created by Disk2Vhd can easily be mounted in Hyper-V. 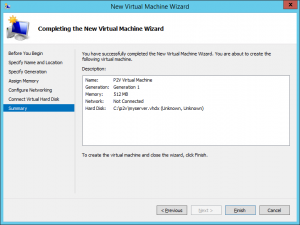 The same VHD may also be installed on other virtualization platforms, such as Microsoft Virtual Server 2005 or Virtual PC 2007, if you are still using them. All three, Hyper-V, Microsoft Virtual Server 2005, and Virtual PC 2007 can be backed up using BackupChain, which provides dozens of specialized features for virtual machine backup.